It’s been almost a year since 10nm processors hit the market. And since then, benchmarks have seen their limits tested. We’ve got separate tests for different processor categories. When we talk Antutu, Apple is king. No current Android processor is able to comfortably cross the 200,000 barrier. With the Snapdragon 845, second generation 10nm will finally bring things on par – at least for US chip manufacturer Qualcomm. Today, we’ve got fresh Snapdragon 845 benchmarks belonging to a device manufactured under Xiaomi. Take a look below for the details. 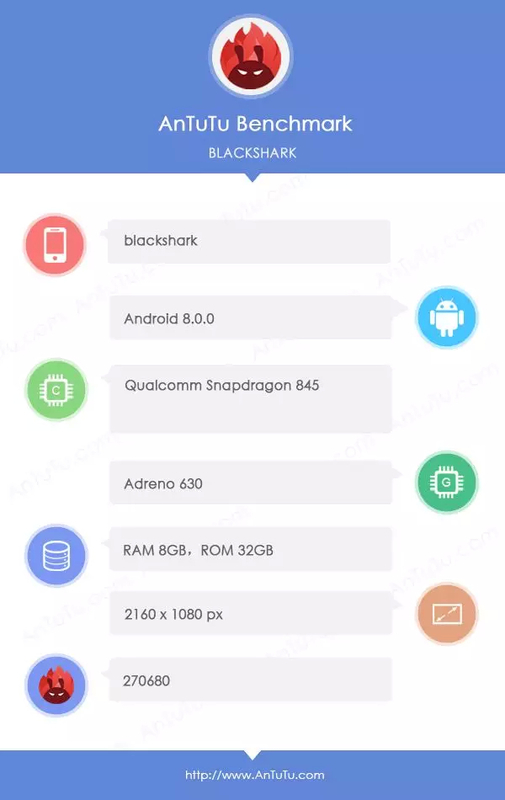 Antutu Scores Belonging To The Xiaomi ‘Blackshark’ Beat Leaked Scores For The Samsung Galaxy S9; Will We Get A Mix 2s In Q1? Right now, we might see Xiaomi take on Samsung directly for the Android crown. 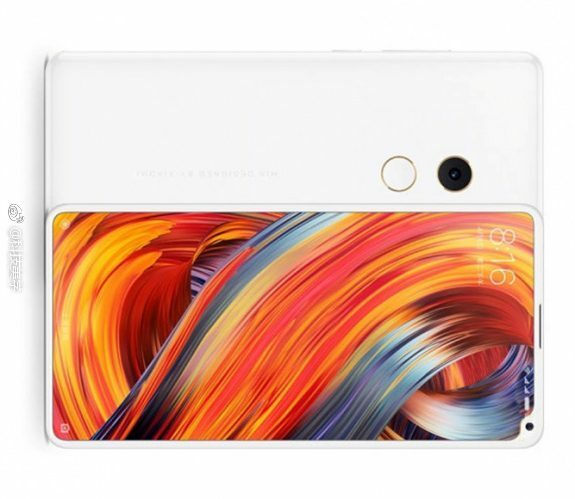 A lot of leaks related to its Mix 2s have surfaced recently. These suggest a heavy-duty upgrade to the original Mix 2, launched in tandem with the iPhone X last year. A fresh Antutu leak with an impressive score has surfaced today, from China. It’s for the Snapdragon 845, 8GB RAM and a 2160x1080p display. With just a couple of days left until Samsung’s Galaxy S9 launch, today’s benchmarks demonstrate how important adequate RAM is for the Snapdragon 845. The Xiaomi device, dubbed as Blackshark, scores 270690 points. These, give it an edge over leaked Samsung SM-G9650 scores. The smartphone, with 6GB RAM, scores 265267 points. The iPhone X scores around 210,000 for the A11 – providing Android with a strong lead early on in 2018. Of course, the Snapdragon 845 is manufactured on second generation 10nm, giving Qualcomm time to refine things. The benchmarks belong in all likelihood to the Xiaomi Mi Mix 2s, if the company equips the smartphone with 8GB RAM. If it does, then Android users will have a strong incentive to upgrade. These are not the first Antutu benchmarks for the smartphone. A leak which took place on the 6th, pegged the smartphone with 270,461 points. The Mix 2s will feature a fantastic design upgrade, without adding an additional rear camera. Xiaomi’s looking to hold out on this trend for the lineup, following Samsung’s footsteps on the Galaxy S8 and S8+. Nevertheless, if the Chinese smartphone manufacturer can match up to Samsung’s resource advantage, then expect an important shift for Android devices. Thoughts? Let us know what you think in the comments section below and stay tuned. We’ll keep you updated on the latest.